Back to School Night (September 27th). Red folder order forms will come in early October and March. DATES AND LOCATIONS NOW AVAILABLE (CLICK HERE) FOR 2018/2019 SCHOOL YEAR!! You have a nice treat with your family and a portion goes to Ridge! Your everyday purchases can help Ridge too!! And giving is easy. Simply sign up for a Publix.com account (if you don’t already have one), select a school, then enter your phone number at checkout. 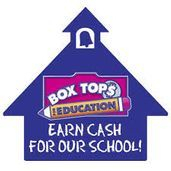 Of course one of our biggest Painless Fundraisers is Box Tops for Education! If you do not have a sheet just place your box tops in a bag or enevelope with the student's name, teacher and grade. We have drawings for prizes periodically throughout the year. 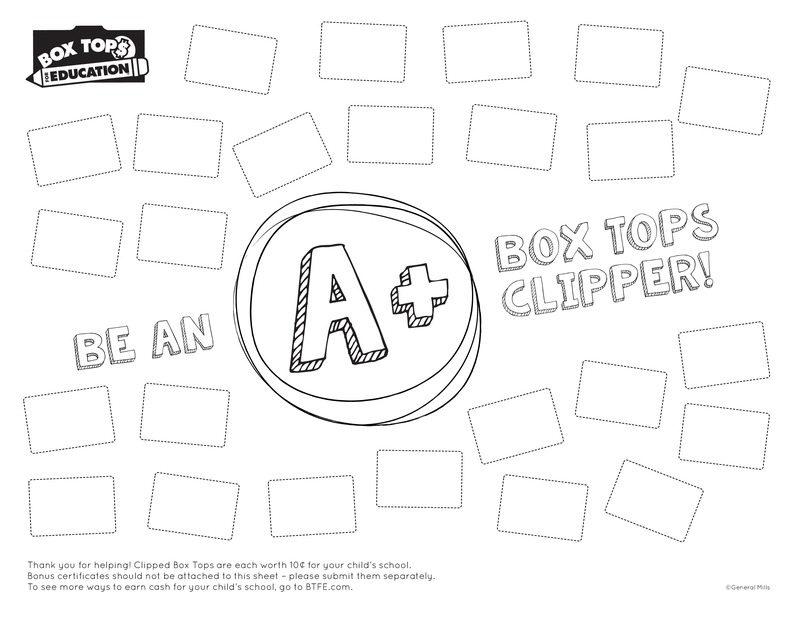 A copy of the BoxTops sheet can be printed or downloaded here. Click on this link for Our Amazon Smiles Account! 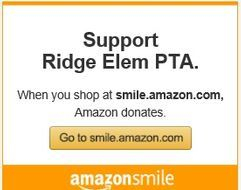 to Ridge Elementary PTA to support programming at your child's school.